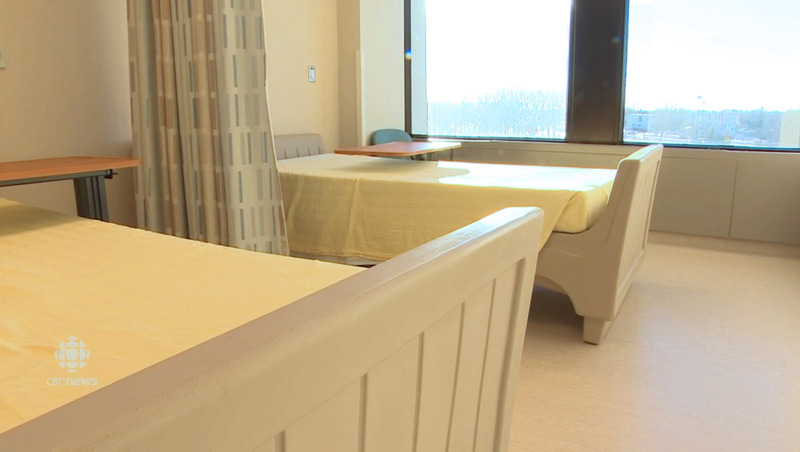 SWS Group is proud to be part of the expansion program of the Winnipeg Regional Health Authority in providing 58 Attenda Sleigh Beds and Norix Remedy Blue Mattresses. 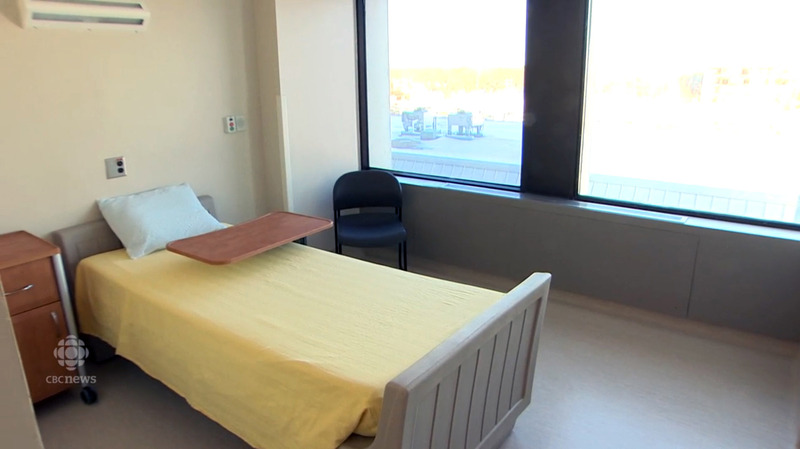 These beds prioritize the safety of patients by creating comfortable sleeping arrangements that is designed to prevent individuals from self-harm while providing a home-like feel and appearance. 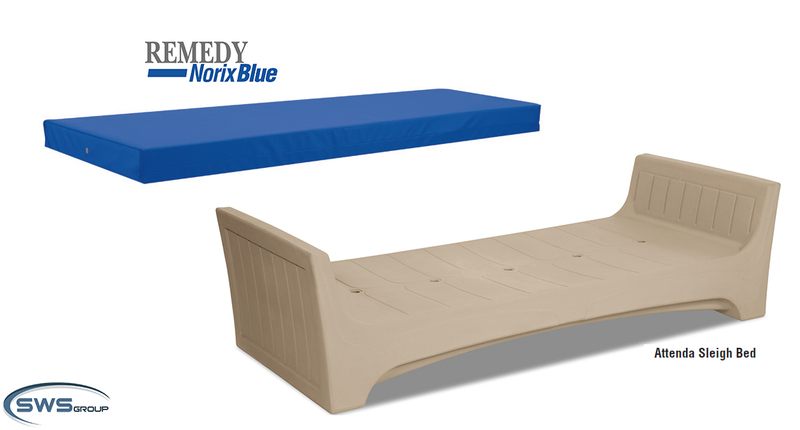 The Norix Remedy Blue Mattresses feature a sealed seam, bed-bug resistant cover that is durable and easy to clean, while the Attenda Sleigh Beds are a seamless, one-piece construction for maximum safety and security. Its smooth, impermeable surface helps with infection control and the rounded corners and edges add safety for the user in a contemporary, residential design. View these links to learn more about the products featured in this post!